Bullying doesn’t only happen in the school yard – the workplace is a breeding ground for bullies too. Talk to a friend or family member, or call a support service if you need emotional support. 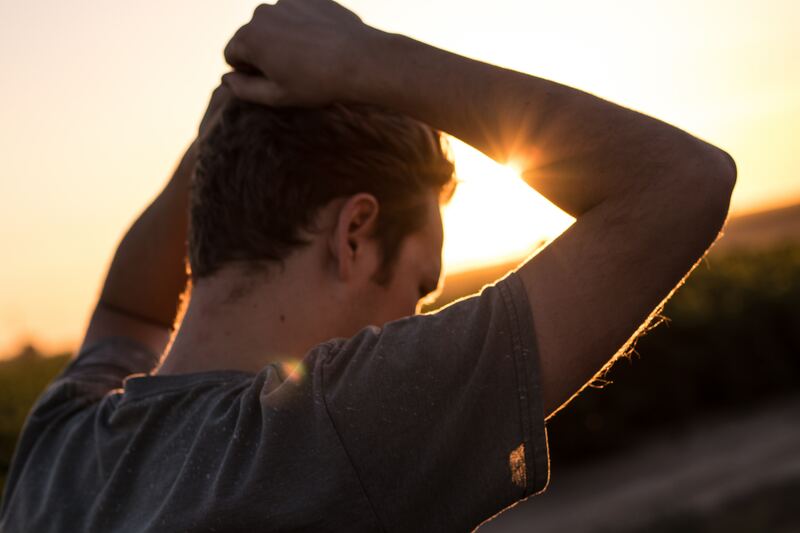 Contact Lifeline on 13 11 14 – 24-hour counselling service providing emotional support in times of crisis or Mental Health Line on 1800 011 511 – 24-hour support service across NSW that can connect you to a mental health professional.